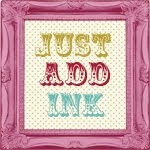 I am here today to share with you some Christmas cards we made at my Stamp N Stacks this year. We made 10 cards on the night 5 of each design. 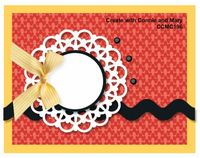 For this card we ended up making it with a Red Bauble, & I forgot to take a photo. Just dropped in to share with you a couple of suspension cards I made for one of my classes a couple of months ago. There is not a lot of creating happening at the moment but I should have some Xmas cards to share soon. Wow where has 3 months gone, I can't believe it been so long since I posted! No real reason just that time has flown by & a few other things that take up my spare time. Don't think I haven't been creating as I have, it's just been for my fortnightly classes & that's about it, I have even stopped looking at my favourite challenge sites as I wasn't completing any that I would save. Yesterday I finally got around to photographing some cards.Then I needed to find a new photo editing site to add my name to my photos, as I was using Picnik before they finished, I have now found PicMonkey not as good (although I dare say it is the user), but has done the job. 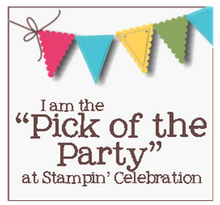 My first set of cards to share is the something that is floating around Pinterest & Stamping blogs everywhere & it is Triple Layer stamping. 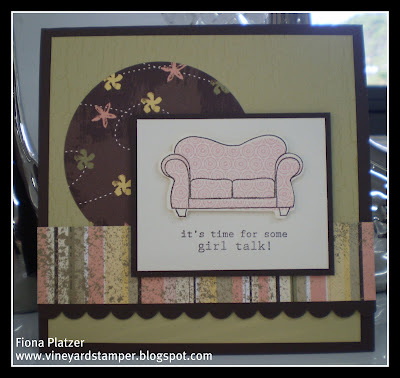 My First card uses the Papillon Potpourri Stamp set from SU. 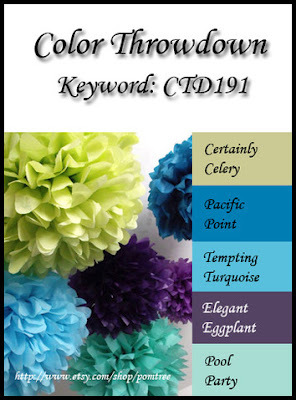 Colours: Marina Mist, Regal Rose & Certainly Celery. My second card uses a flower stamp from the Fifth Ave Floral SU stamp set with a splash of Daffodil delight, my ribbon was pointing up prior to taking a pic, so you can actually read the sentiment. My last card was designed to be a male card using Sense of Time from SU. Colours: Not Quite Navy, Cajun Crush & Chocolate Chip. Hope you have enjoyed my cards, & thanks for dropping by. 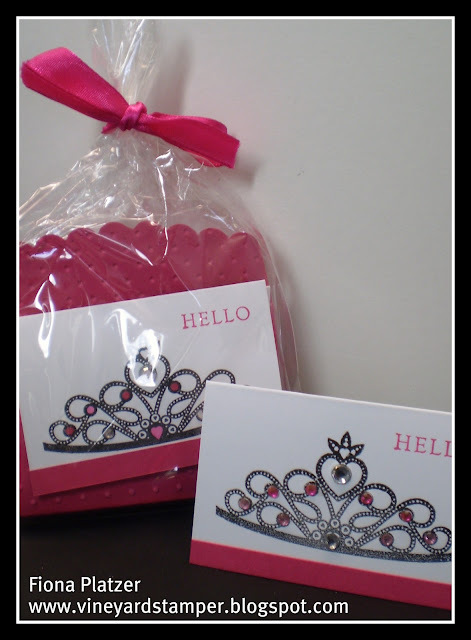 Today I would like to share with you the Invitations I made for my daughters 13th Birthday party back in May. 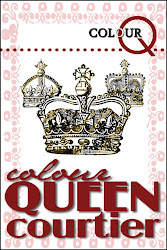 Emily wanted a girly theme that was all pink & white as well as tiara's for the girls. The girls played some awesome games & a fabulous time was had by all. Sorry for the poor photography! I hope I have given you a little inspiration, I am off to find my Mojo it's probably buried under the washing that needs folding. 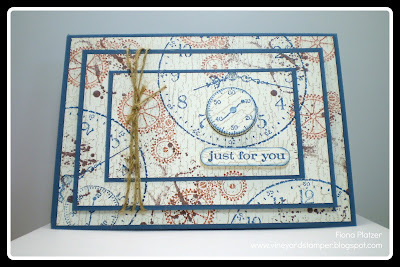 Hello, a quick post today to share with you a card I cased from Dawn Olchefske from Dostamping. I really loved dawns colours but wanted to try out my new Blushing Bride ruffled ribbon, so i decided on Island Indigo Pool Party & Blushing Bride. such a quick card that you could replicate in many colours. Well that's some kind of title isn't it! Well that's the name of the PTI stamp set that has been sitting in my cupboard unused for at least 12 months & I think I did make some kind of New Years resolution to use all my stamp sets at least once. Lets just say I must have been having a moment when I bought this set, as I am not sure I even like it now. So whilst I had it out today I thought I should try and at least make a couple of cards. I made 4 cards all up. 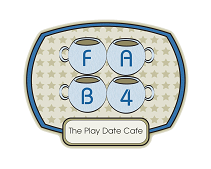 I even cased the tag card idea from Karen Thomas & lets just say the set is still not floating my boat. What do think?????? The one thing I did like was the colour combo! 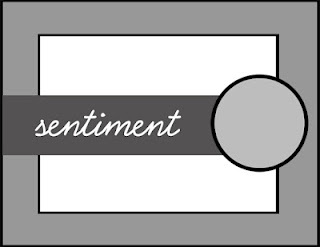 I am back to blogging after a long break. I have had a couple of busy months, with an overseas holiday to Paris with a girlfriend. Then preparing my daughter for her trip to Austria to spend a month with family & friends. Then my paperwork catch up for the EOFY. 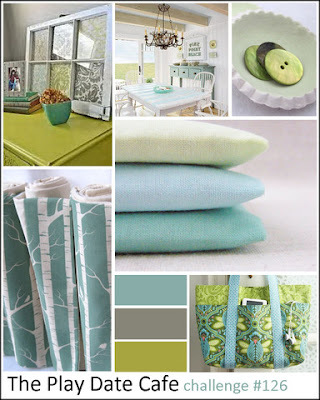 I am all up to date now so I can get back into some regular blogging & blog surfing & I forgot to mention I have discovered PINTEREST OMG so much inspiration out there. 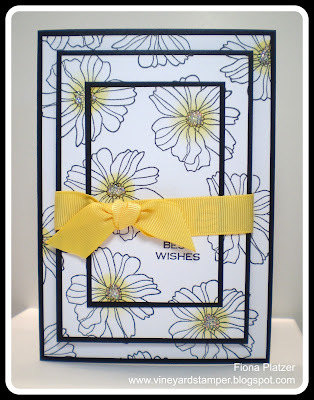 Anyway enough waffling on, the card I have to share with you today is for the CAS-ual Friday challenge which was to to use strips of paper in you CAS card. 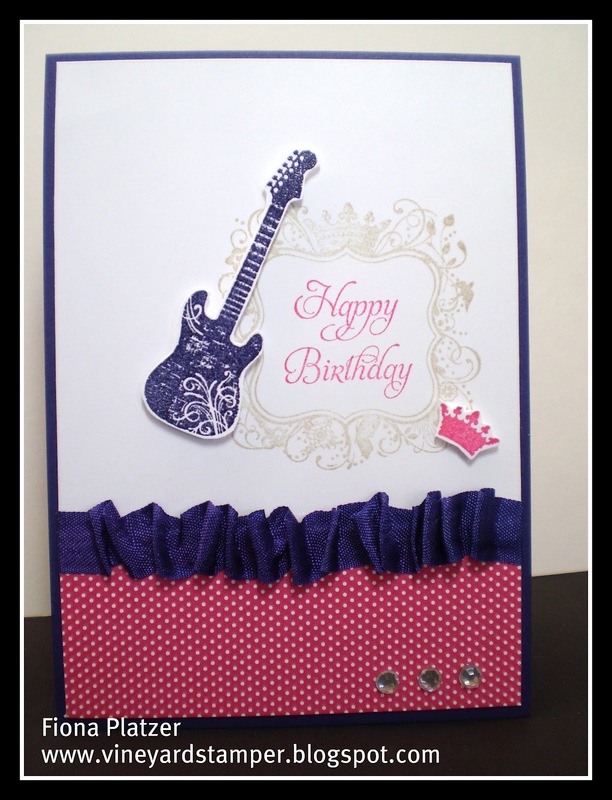 I chose to use the DSP from SU sale-a-bration catalogue, it's just so pretty. I added a couple of butterflies for interest & finished it off with a button. I really love how the card turned out, hope you like it too. Thanks for dropping by, I will try to do some scheduled posts for next week. It's is Mothers day here today & I have spent another couple of hours this afternoon in my studio creating a couple of cards. 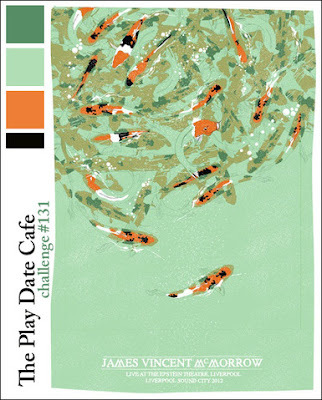 The first card I created was a Colour Challenge for the Play Date Cafe. Thanks for dropping by & Happy Mothers day to all. 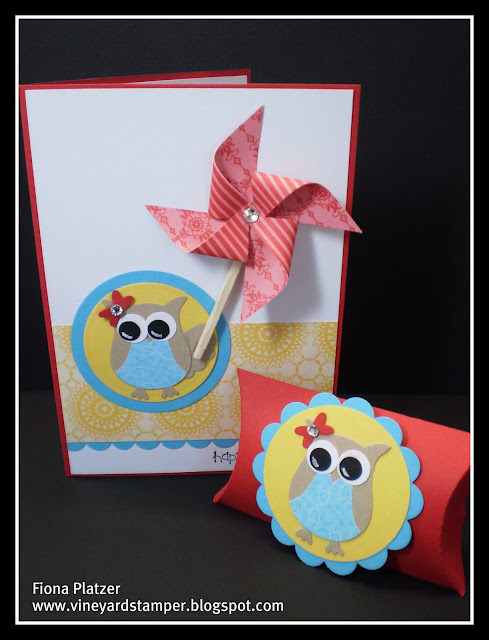 As promised I am back with another card to share, this one is for the Clean & Simple challenge. 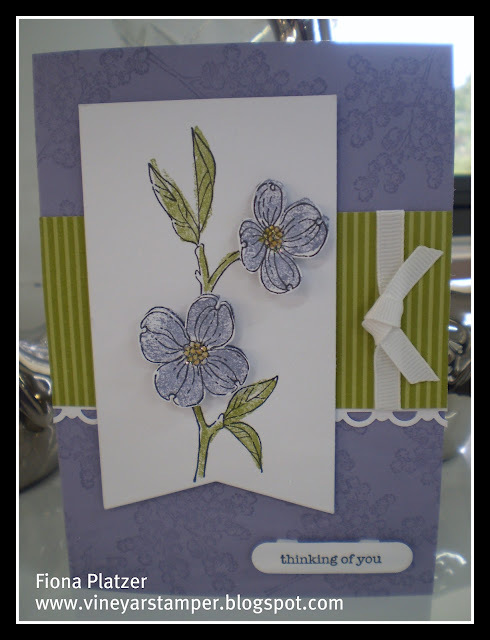 The rose was something I created a little while ago using Alchohl markers & distress inks, the tutorial in on splitcoast stampers just can't remember at this point what it's called. Wow I can't belive it's been so long since my last post, today I managed to steal a couple of hours in my studio to at least complete a couple of challenges. 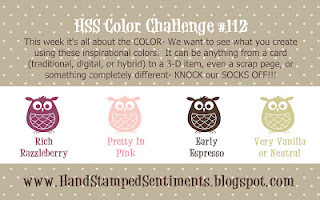 The first one I have, was made for the CAS- ual Friday challege which was to use birds, the Colour Throwdown. 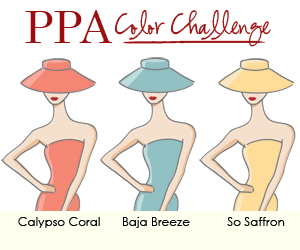 challenge which this week was 5 colours. I have one more card to share with you tonight this one is dor the Clean & Simple Challenge. 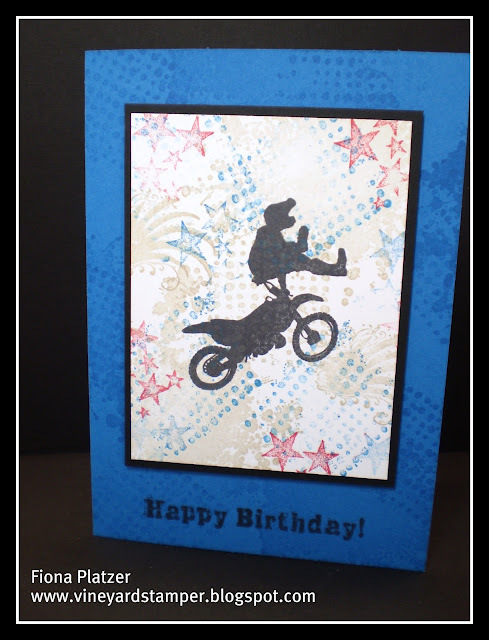 Here's a card I made for my Brother in laws 60th birthday a couple of weeks ago. The card was based on a card I made at another class, which I am we were told was cased & who from but I don't remember now so please feel free to let me know if you know of the original creator. 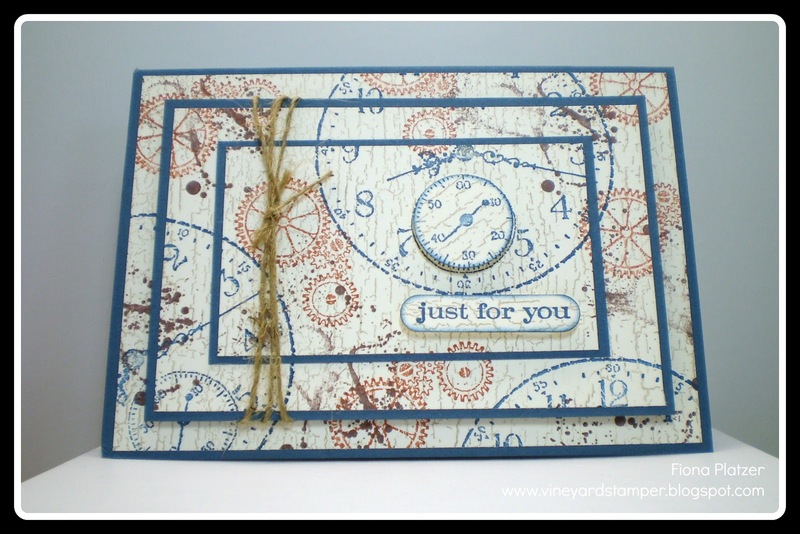 I have two cards to share with you today, they are using the Fresh Vintage stamp from SU. Please forgive the sentiment on the second card it's a little crooked. I am just telling myself that's what happens when something is handmade, it's not always 100% perfect. Yes you have seen it right this is my second post for the day & it's another challenge card, well one card two challenges. I hope you have enjoyed my card. Yesterday I took a little time to check out what challenges were happening this week & I came across this colour challenge from The Play Date Cafe & I knew straight away I could create something in limited time. The card I created uses the vine die & flower die both from PTI. It's a very simple card but a great one to add to my stash. 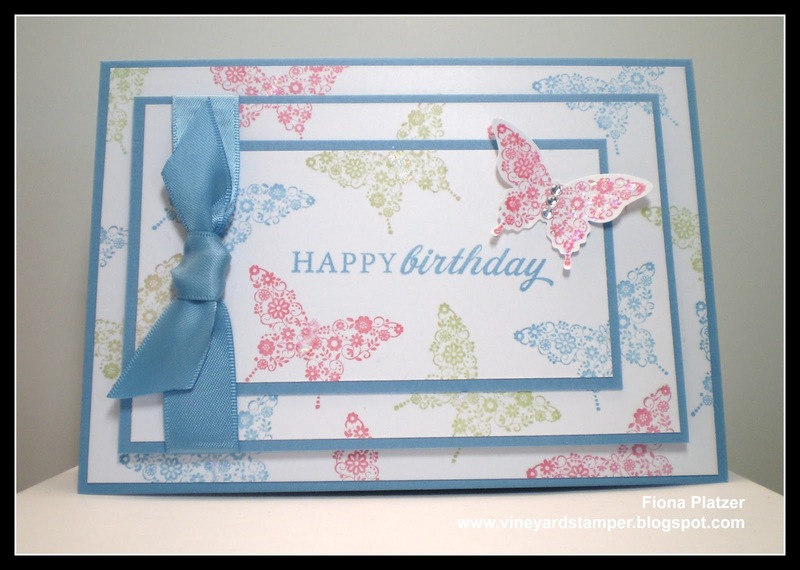 I hope you enjoyed my card, I am now off to finish my daughters 13th birthday invites, she has decided on a High Tea at home, so we are making the invites something special. 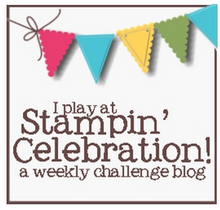 I am not sure what happened to this post I scheduled it to post last week & it never appeared. 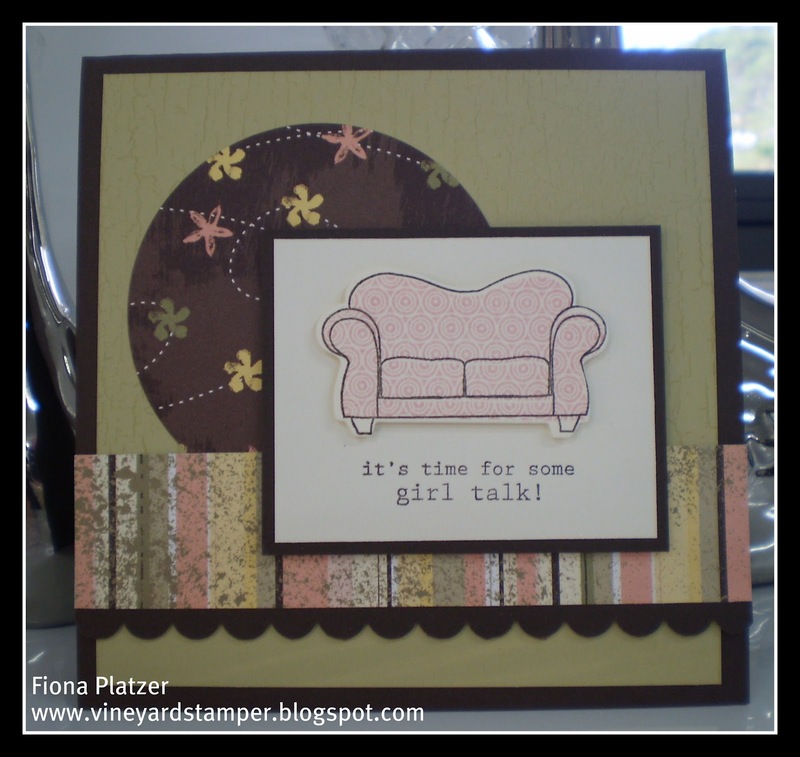 This is my third & final card we made for our Different methods of Heat Embossing class. 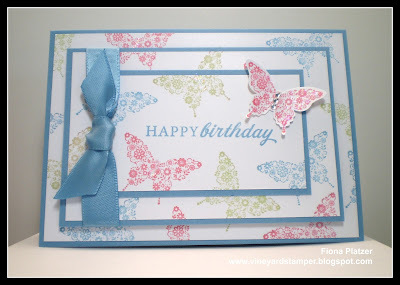 The card is one I cased from Maureen Merrit do drop by because she creates stunning CAS cards. 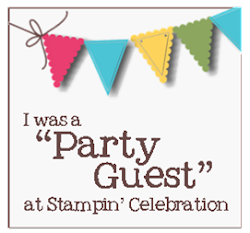 The embossing with Dye ink first requires you to ink up your stamp in my case the Guitar in Versamark ink & then Dye ink, I used Concord crush from Stampin Up. 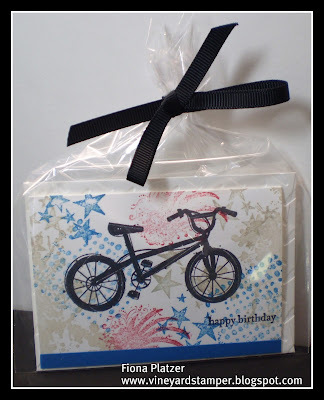 I then stamped it on some white card stock before heat embossing it using clear embossing powder. I have then cut the image out & mounted it over the frame. To add a nice girly touch to finish I added some seam binding ribbon I gathered onto double sided tape. 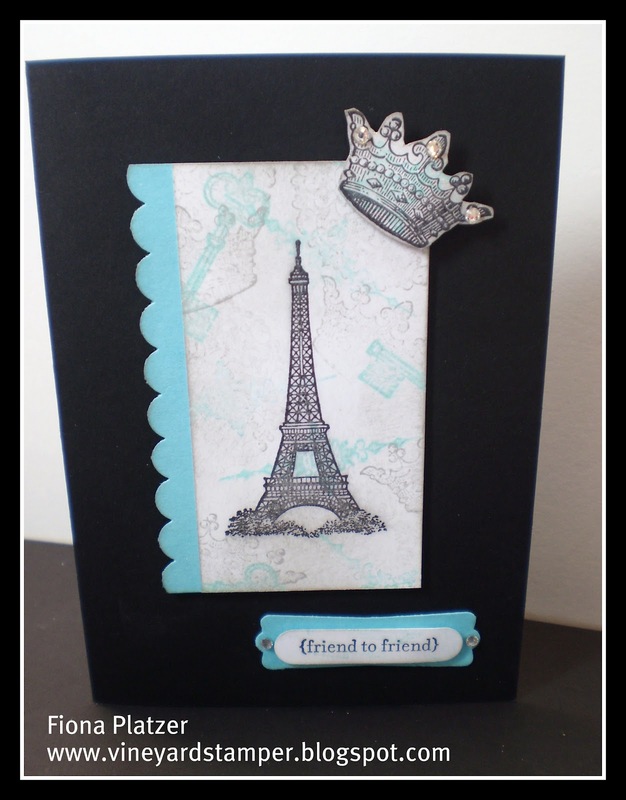 I am back to share with you a card we made at last fortnights classes which was to use Embossing powders different ways. The first technique was as my title said "Cracked Glass". I must admit this was the first time I tried it & I was happy with how it turned out. It was a little time consuming in a class, but worth the end result. The Technique involved embossing 3 layers of Ultra Thick embossing powder before placing in the freezer for approx 20 min. When we took it out of the freezer we just gave it a few bends to crack where we wanted our cracks. Some ended up with more some less, we then applied some dark brown ink over the cracks to give an aged effect. Hope you have enjoyed this card I will be back with some scheduled posts over the next few days to share the remaining two cards we made using Emboss Resist & Embossing with Dye Inks. My post today is to share with you a bird cage I decorated using the Butterfly sizzix die & designer papers that coordinated with the colours of my Studio. I did a little redecorating in the school holidays & I had plans of taking some photos to share except the bird cage is as far as I got. 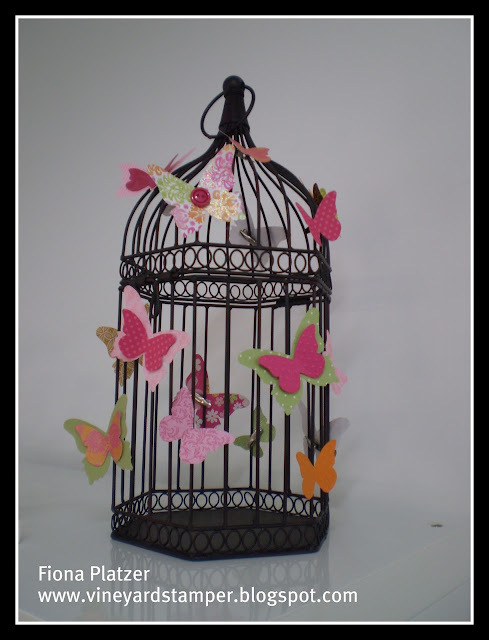 This idea wasn't mine, it came from seeing quite a few cages decorated whilst blog surfing last year. Today I would like to share with you the set of 5 Note cards that the younger girls made at my holidays class. 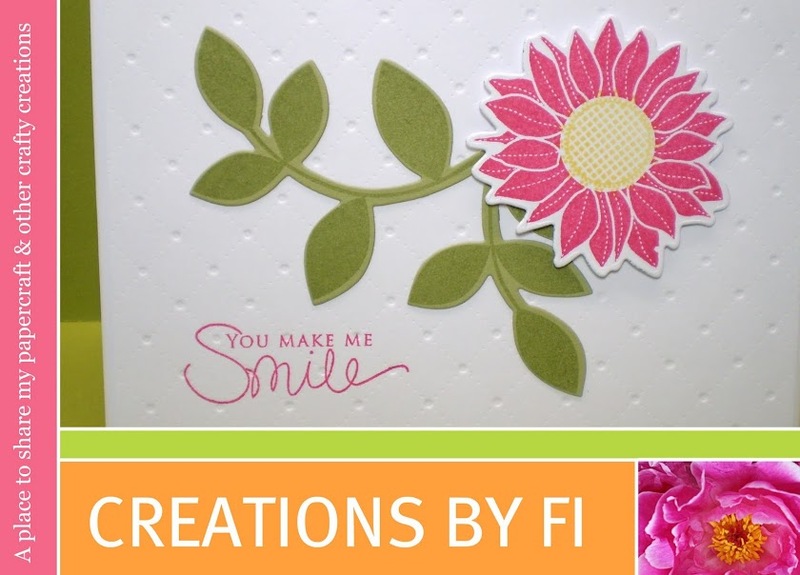 The note cards were made to fit into the small scalloped envelope die, we cut it out using melon mambo card stock than embossed it with the sots embossing folder. 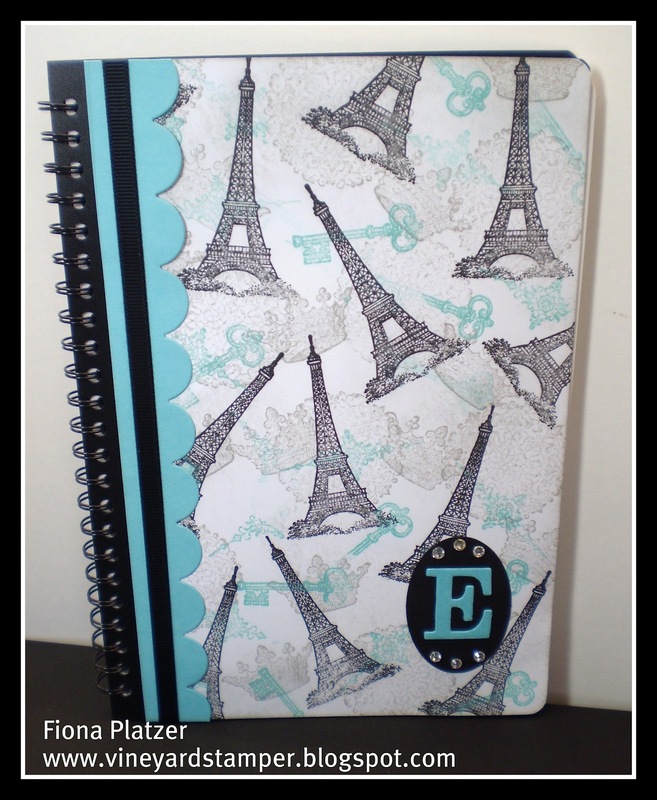 Today I would like to share with you the Girls version of the Notebook & Card that the kids created at my holiday class, not sure what happened to the picture I took of the note card set but it seems to have disappeared. The girls really liked making these & used their creative licence & all did something a little different. As promised, I finally have the Boys Card, Notebook & Note cards to share that the boys created at the Kids class I held during the holidays. 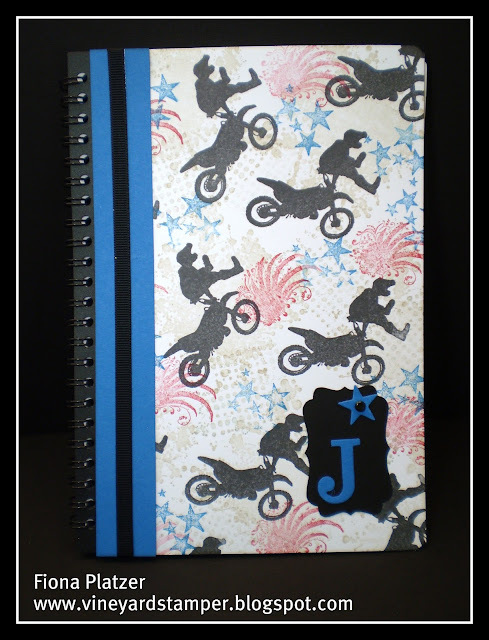 They could choose either the motorbike, skateboard, or pushbike stamps to personalise their creations. They were quite easy to do & the boys were happy enough with what they took away. Anyway the weeks are passing by in a blur now that I am working, I don't even have time to visit my favourite blogs, which I am really missing, maybe tomorrow I can snare a couple of hours. Today I spent some time photographing time & editing so I should have plenty of creations to share over the coming weeks thanks to scheduled posts. 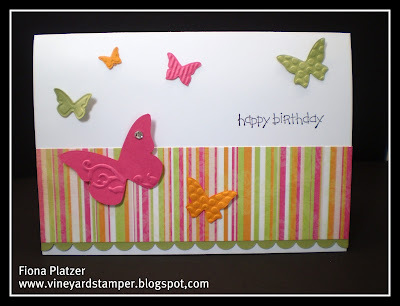 Here is my 3rd & final card from my two step stamping class. 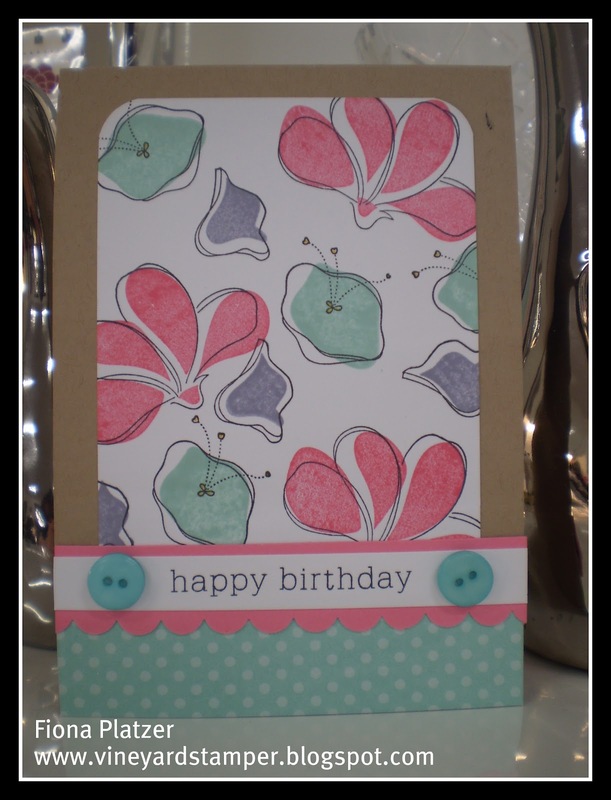 I have used the flower from a retired SU set called Soft Summer, DSP also from SU. 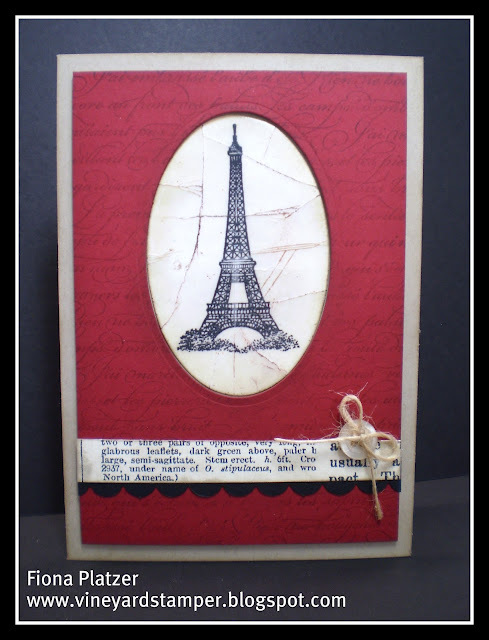 Here is my 2nd card of three we made at my class. I have used the couch from PTI & some retired DSP from SU. Did anyone miss me? I have a good reason for being MIA this time, I started a new job last Wednesday & I am loving it I am super busy whilst there & the 8 hours flys by. 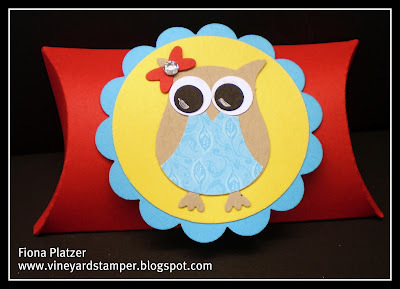 I am not sure how regular my posting will be, although tonight I plan on schedualing cards from my Two Step Stamping classes, I have 3 all up & I still have to edit some of the photos from my kids classes. I am back with another card the kids made at the holiday classes. It's a very simple card using the Beuatiful Wings Embosslit fro SU & some DSP from Kaisercraft. Today I would like to share with you card & pillow box that was part of my children's classes. 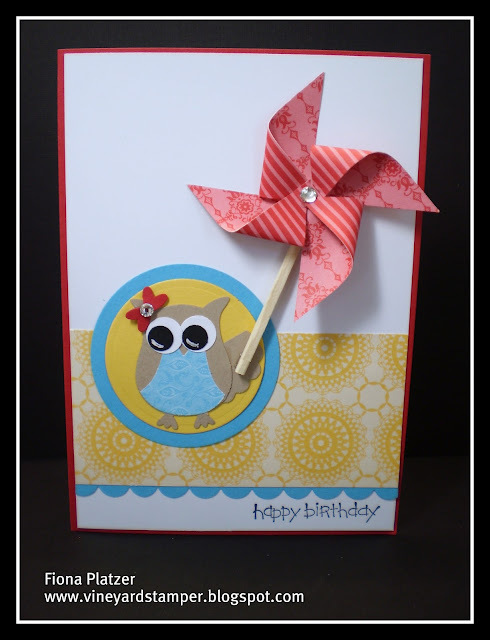 The card inspiration came from the talented Kirsty Brown I just love how she made the owl holding a pinwheel. The girls who made this card & pillow box really loved them & are now pestering mum for the owl punch. Thanks for dropping by, I will be back soon with a couple more Kids class cards.